The Sabre Series 2 features a new, high performance cutting head design that relies on strong Graphik blades with a cutting depth up to 13mm. These unique reversible blades cater to both left and right-handed operators and cut materials up to ½". This new head can also accommodate an easy-to-change 45mm textile blade holder, as well as a vertical medium duty blade holder with a cutting depth up to 3/8" (10mm). 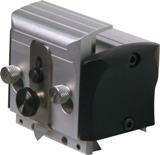 The Sabre Series 2 is designed for use on a bench or attached to the optional stand or stand package. 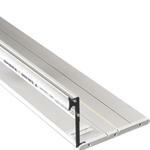 Keencut’s quality steel stand with its smooth black finish brings the cutter to a comfortable 36" H waist height. The Stand Package includes the standard 36" high steel stand, but also adds a waste catcher that collects off cuts into a neat catch basin, as well as a roll feeder bar positioned between the stand legs that allows users to cut straight from roll media. 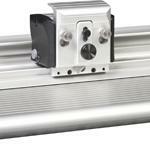 Using the lockable castors (included with stand) Sabre Series 2 can be moved and positioned alongside any printer. Fully equipped & ready to work with blades included. Easy to adjust blade depth with integrated depth guidance allows easy and exact cutting. Includes three Interchangeable blade holders. A high performance cutting head design that relies on strong Graphik blades with a cutting depth up to 13mm. These unique reversible blades cater to both left and right-handed operators. Cuts materials that are longer than the length of the cutter as a result of an innovative hinge and lift arm mechanism.Relies on an extruded anodized aluminum base that incorporates a narrow groove to accept the blade tip when cutting. 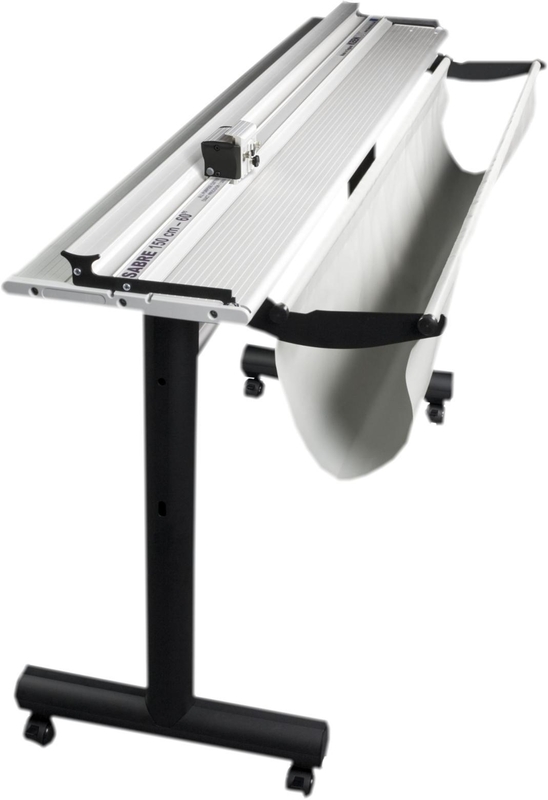 Optional 36" Extended Measuring Arm for improved accuracy and versatility (model# 69210).